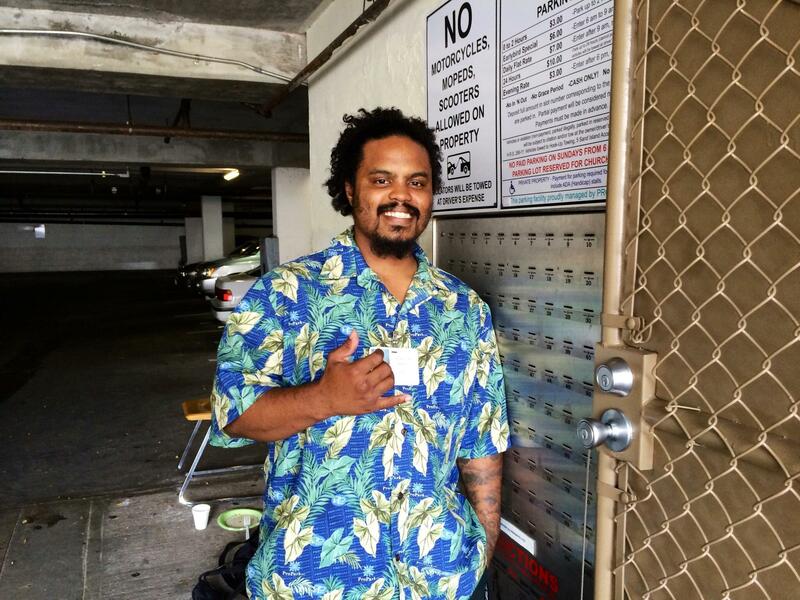 Philip Wallace works as a parking attendant at ProPark, earning $7.25 an hour, the state's current minimum wage. 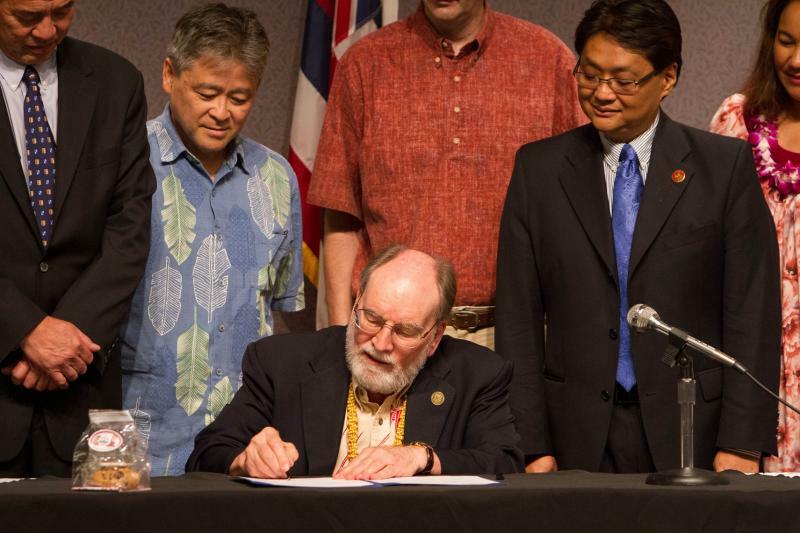 Hawaii Governor Neil Abercrombie signed the bill to raise the minimum wage into law today. The new law will gradually raise the starting pay from the current $7.25 an hour to $10.10 by 2018. The Governor started the signing ceremony with a bit of humor, beginning his speech at 10:10 am this morning. The incremental raise goes into effect next year, starting with an increase to $7.75 beginning Jan. 1, 2015. 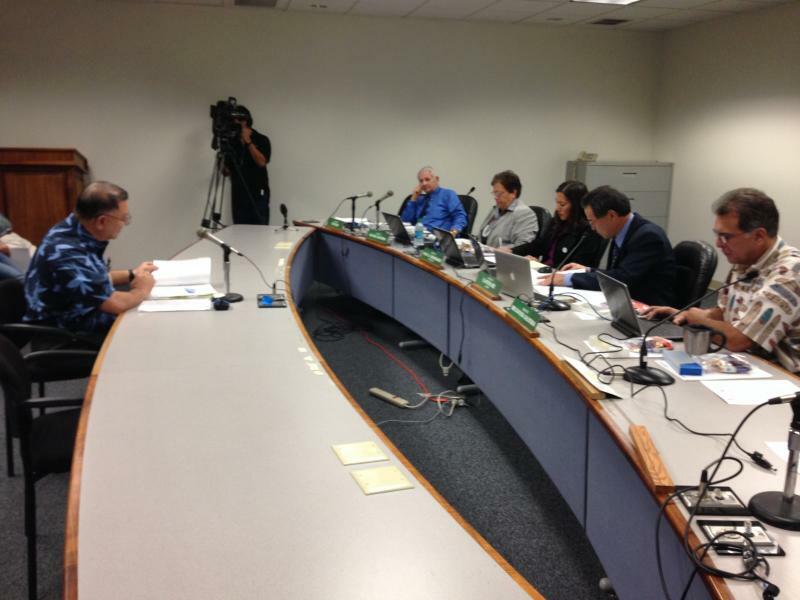 A State Senate Committee advanced a measure today that would raise Hawai’i’s minimum wage. HPR’s Wayne Yoshioka reports.